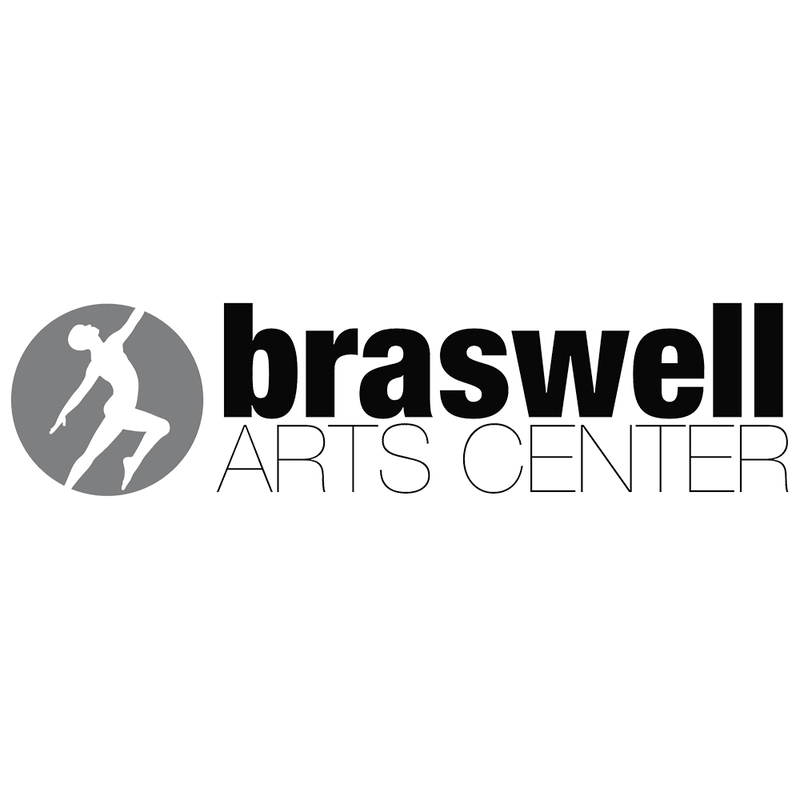 Introducing a new creative blog by Armando Braswell about the life of Ballet Theater Basel. A behind the scenes journal where the public can discover a new perspective vision of a ballet and a ballet company today. 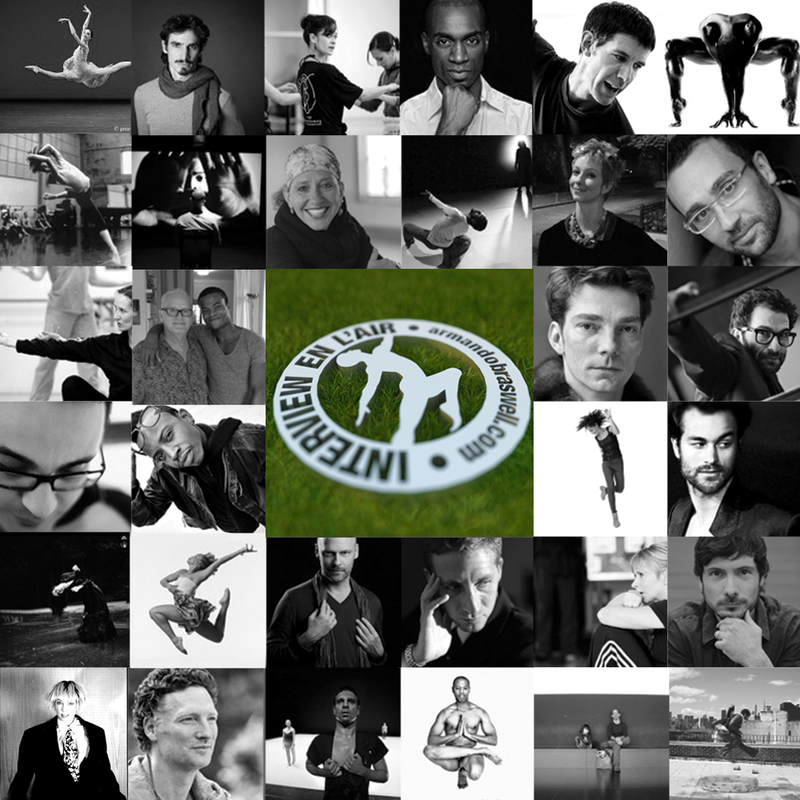 This blog is not only about videos and photos, but also about promoting Ballet Theater Basel to an international public. I look forward to collaborating with not only my colleagues on new ideas, but also with the local radio, television, print and online publications in Basel. Robin hood Rehearsal Trailer. Video editing by Max Zachrisson.